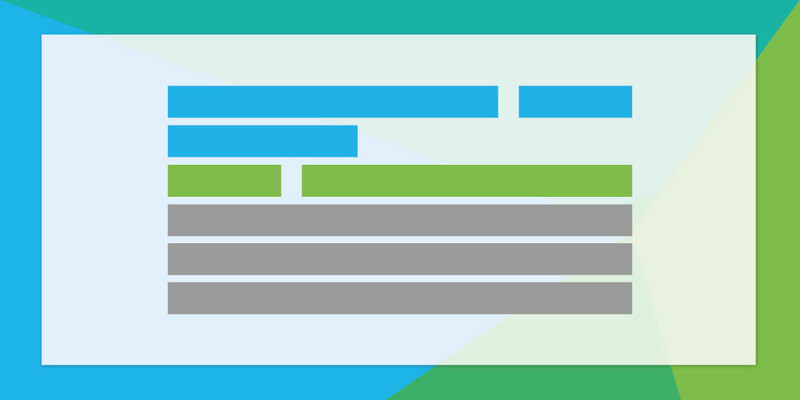 In July, Google introduced a new, extra-long advert format for AdWords. 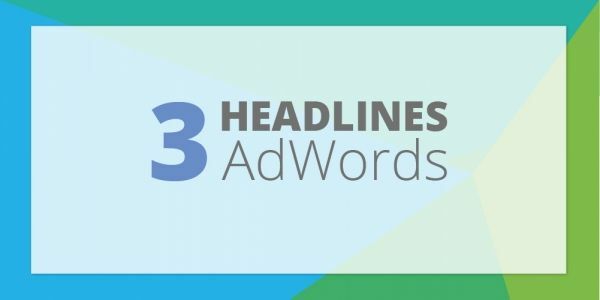 As the biggest update since the introduction of AdWords, Expanded Text Ads have now been available to advertisers for three months. 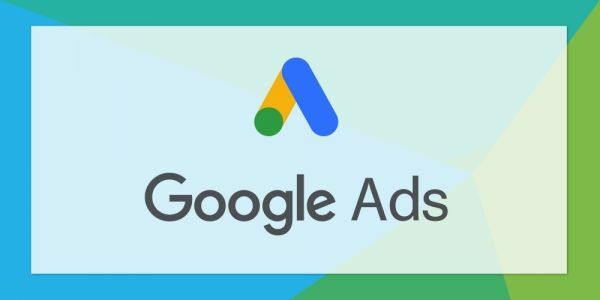 The new advert format significantly increased the size and prominence of Google search results, with PPC adverts now displaying two headlines instead of one and a longer description. According to WordStream, early reports indicate that Expanded Text Ads are increasing click through rates by as much as 20%. Industry experts argue this is due to the fact that the new Expanded Text Ads occupy much more real estate within Google search results. Other advertisers have noticed an increase in conversion when users click through to their website via an Expanded Text Ad. Including one PPC advertiser who saw their conversion rate increase from 8.73% to 11.19% with the new advert format. 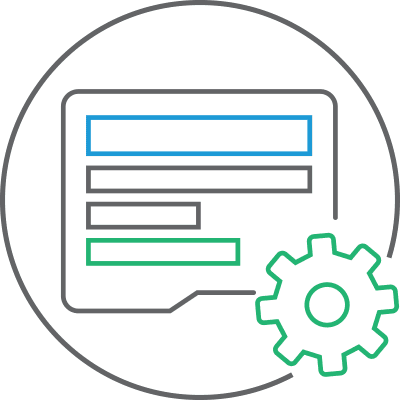 Whilst there are many variables, this could be due to the fact that extra-long adverts can be more descriptive and better align with the landing page experience. 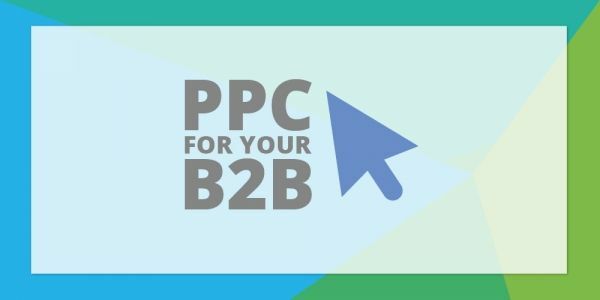 It is important to remember that every PPC campaign is unique and, therefore, could contrast completely with Expanded Text Ad performance elsewhere. 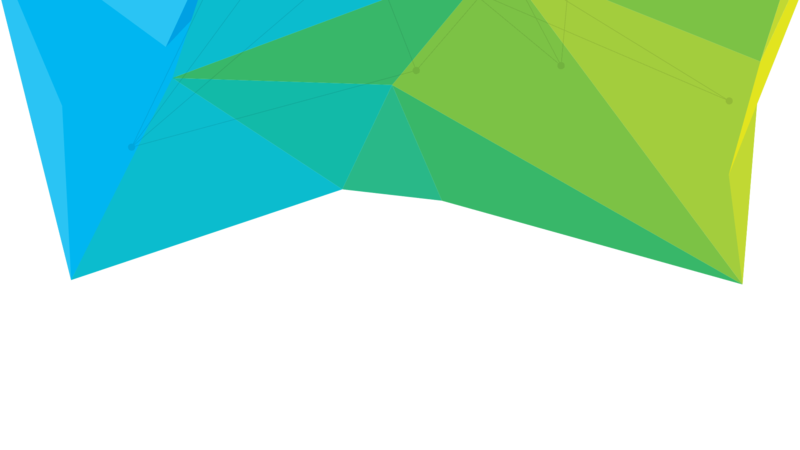 The best approach is to test and analyse your own campaign’s performance. In the long term it is to be expected that Expanded Text Ads will achieve a better click through rate than standard text ads. If for no other reason, why would Google drastically update their ad formats if not to improve performance and, therefore, their own profits?